green | XYNYTH Manufacturing Corp. 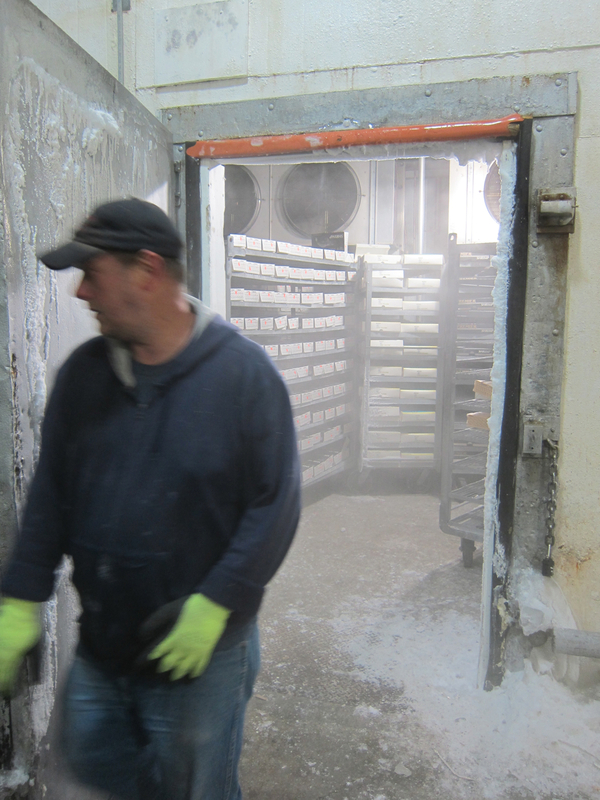 Many people are aware that ice builds up outside food processing/storage facilities but; many people may not be aware that there is build up of ice inside as well. The ice builds up in doorways, doorframes, shelves and even on freezer floors. With the ice build up it becomes a slip / fall a hazard for employees moving in and around the area which can cost the owners a great deal of money due to injury. Companies have limited options of what can be used as the products need to be approved by the food inspection agency. Many companies turn to rock salt to help with the ice build up. 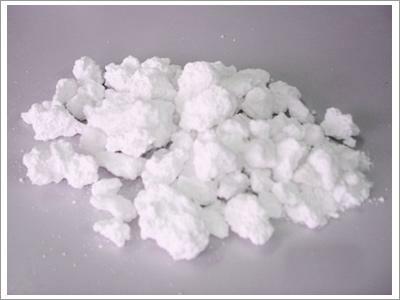 In the end traditional rock salt is very costly as it is very corrosive to metal. Companies will have to replace shelving and any metal in and around the door frames. Also rock salt is toxic if food comes into contact with it. Our Mountain Organic Natural Icemelter™ which is a fertilizer based icemelter that is used in outside many companies as it is environmentally friendly and does not track into buildings. For use inside food processing/storage facilities and our Winter Warrior Runway Control® that is completely chloride and urea free, it also contains a corrosive inhibitor and is environmentally friendly. Since food processing/storage facilities can only use food inspection agency approved materials, we have had both our products tested and are approved by the CFIA (Canadian Food Inspection Agency). 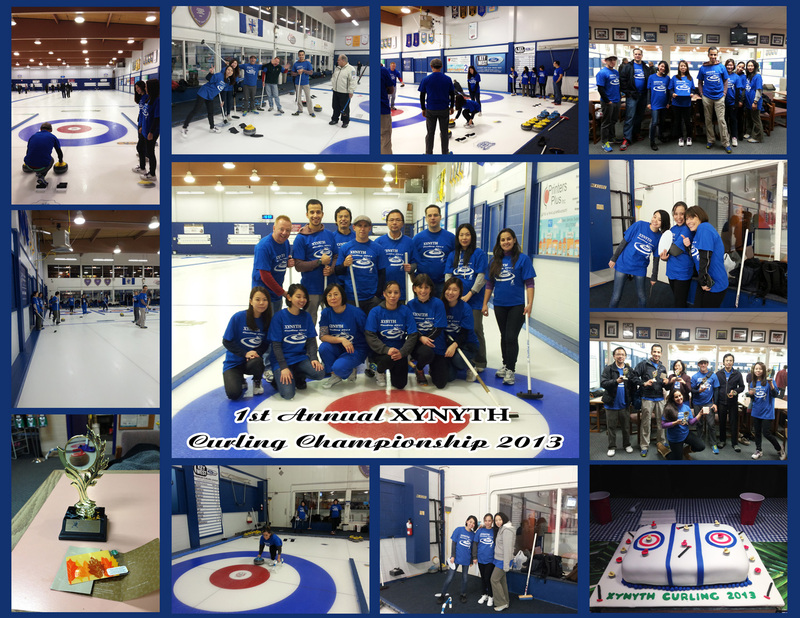 On October 25th, some of the staff from XYNYTH’s head office had an amazing “friendly competition” curling experience at the Royal City Curling Club. Our first Curling Championship was a fun night with a lot of laughs and healthy competition. It was initially thought that the winners might have used a little environmentally friendly icemelter like Mountain Organic Natural Icemelter, to their advantage on the ice, but it was proven to be untrue. The winners truly won with drive and determination. Congratulations to all the participants!! We look forward to the next XYNYTH curling championship!